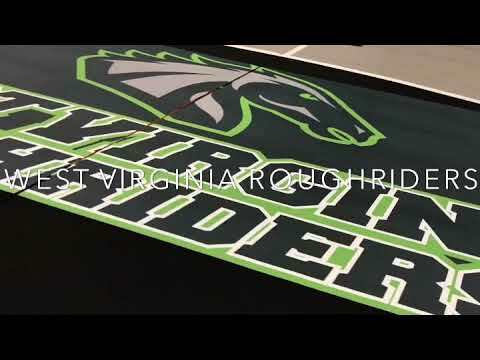 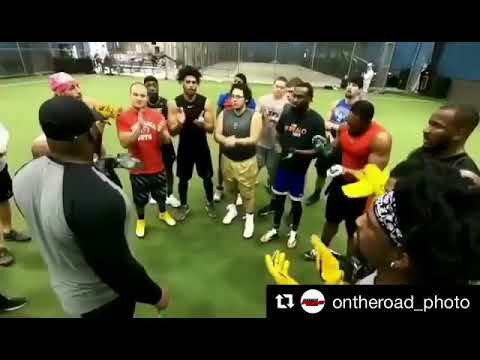 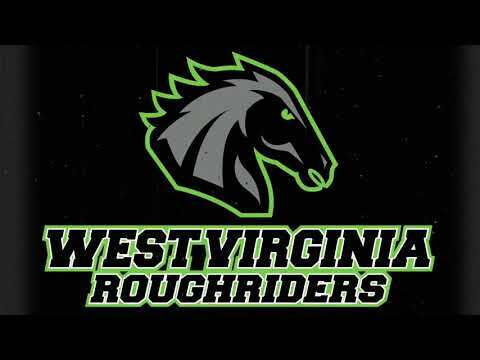 The West Virginia Roughriders Are NOW HIRING!! 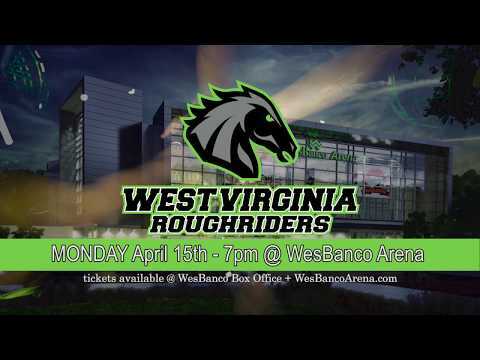 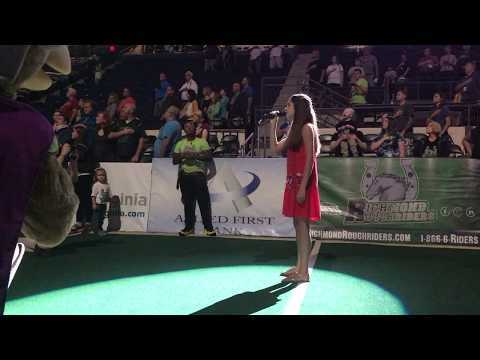 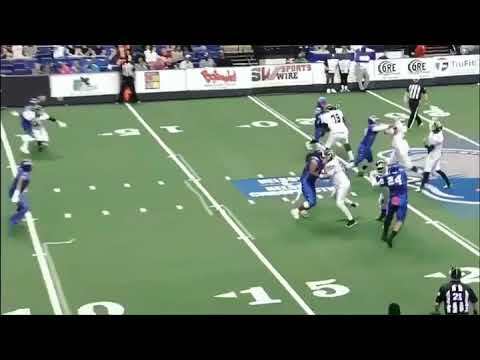 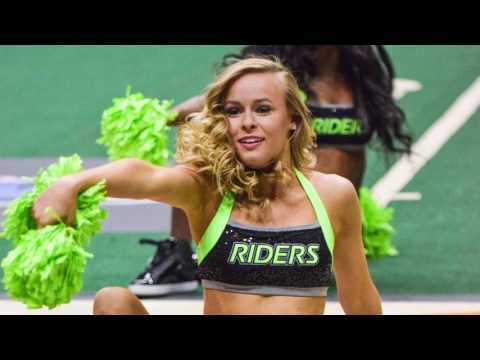 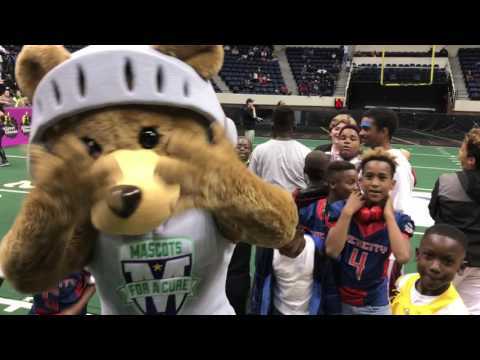 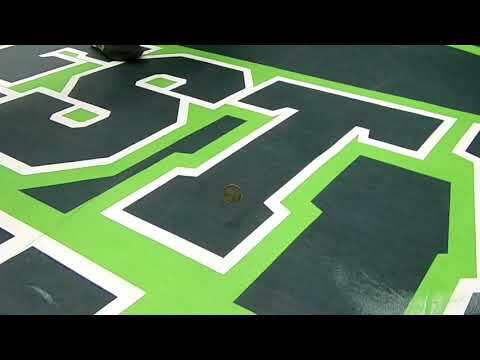 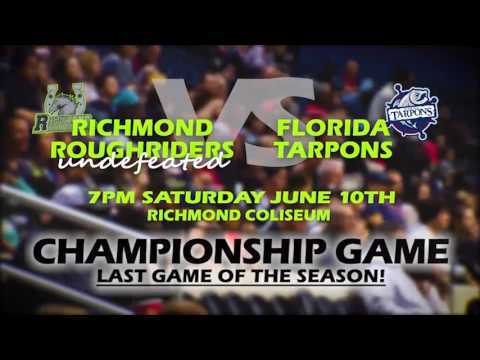 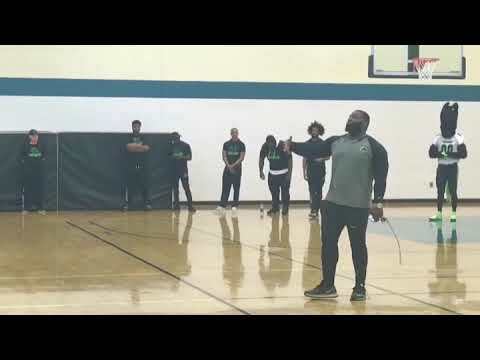 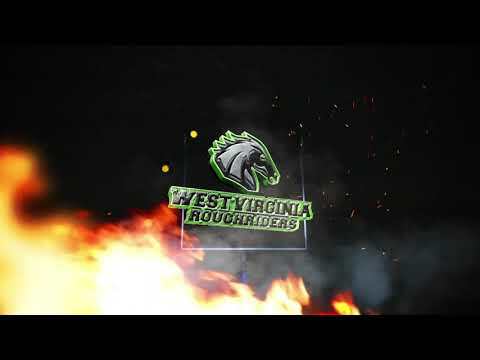 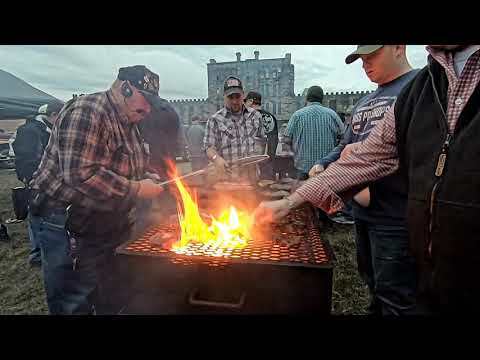 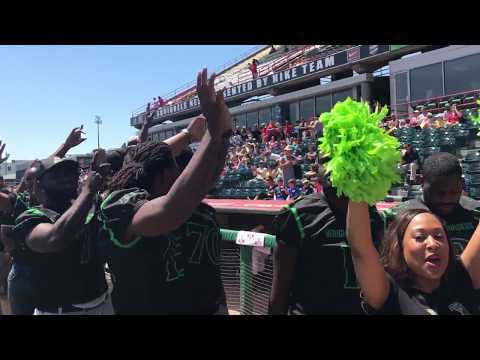 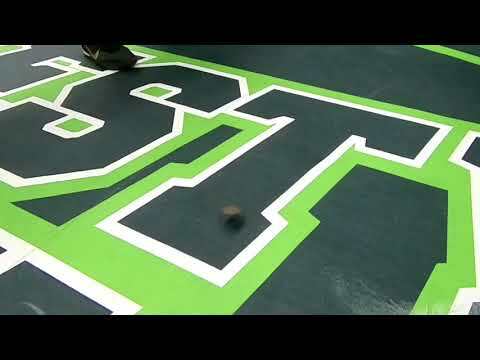 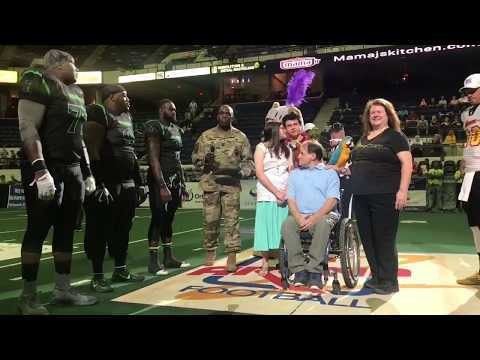 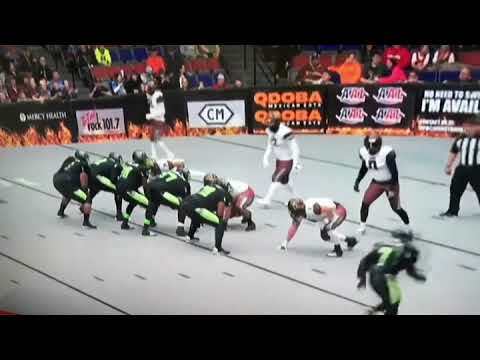 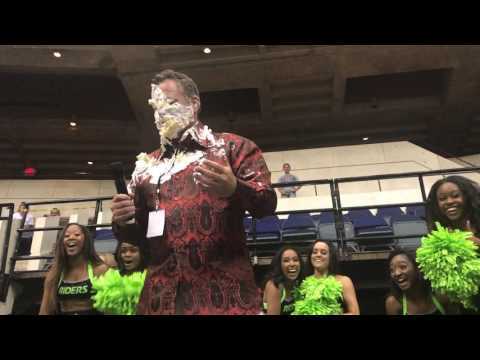 The West Virginia Roughriders are looking for motivated individuals to help them on game days and in the Front Office for the upcoming 2019 season @ WesBanco Arena in Wheeling, West Virginia. 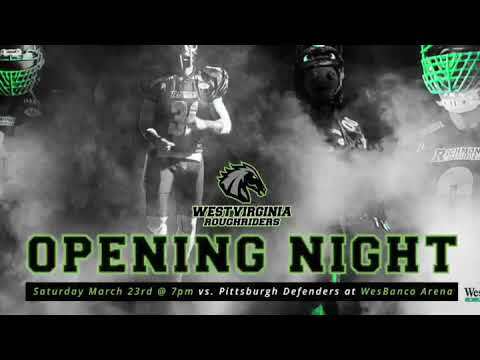 Visit us online and Click "Now Hiring" to find out what positions are available on game days and in our Front Office this season!